Ever come away from a discussion about G-d feeling more perplexed than when you started? 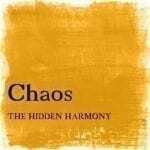 Philosophies of Divine existence are confusing, and may leave you wondering what this has to do with your everyday life. 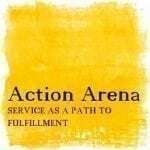 Discover an enlightening and joyous approach that paves a path for deep emotional and spiritual strides forward. Finally confront the question of the Divine and get ready for some “Aha!” moments that will change the way you think forever. 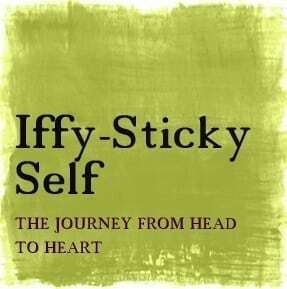 Iffy-Sticky Self is the first Module in our Identity series. 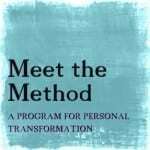 It lies at the heart of The Method. 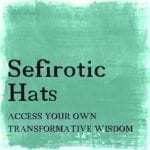 This module analyzes the core of our identity and what defines our deepest desires and furthest fears. 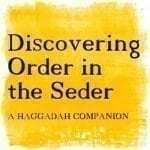 It explores the philosophical difference between the existence of G-d and the existence of everything else. Did you know that the friction between these two causes subconscious turmoil for you every day? Be guided to experience those parts of yourself that exist in a real and indisputable way. 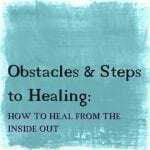 This process enables you to appreciate your incredible ability to heal yourself from within and transcend your external failings. This module will challenge you to re-think ideas you may have filed in the “too hard” basket long ago. 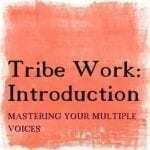 By illuminating these essential questions, you prepare yourself for much deeper emotional and spiritual work going forward. REVITALIZING! , The answer to the eternal question -Who am I? 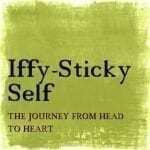 Iffy- Sticky leads us to the core of our being.. 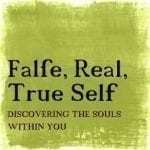 Powerful lessons into self awareness and acknowledgement, towards our own place of inner freedom and joy!